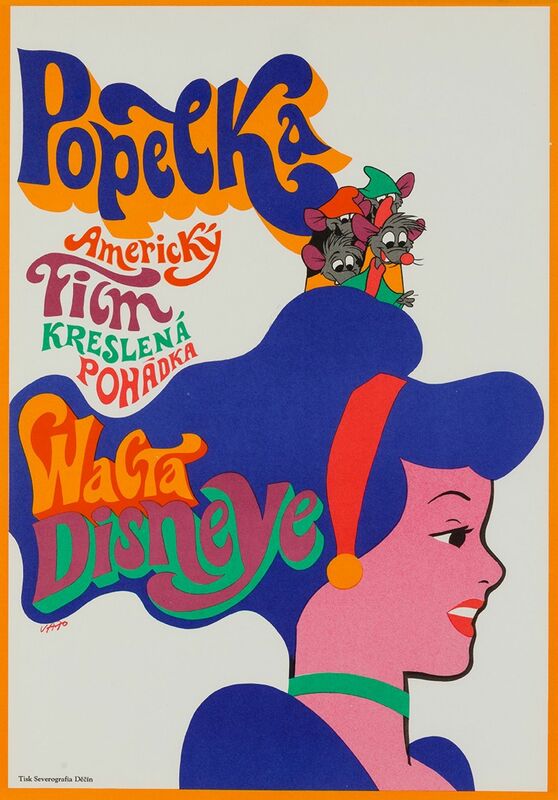 Utterly charming and original artwork by Vaca features on the rare Czech film poster for Disney classic Cinderella. 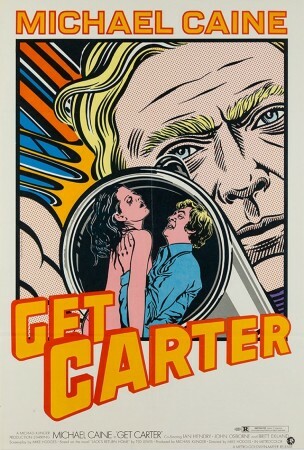 Note this is from the movie's first-year-of-release in the Czech Republic. 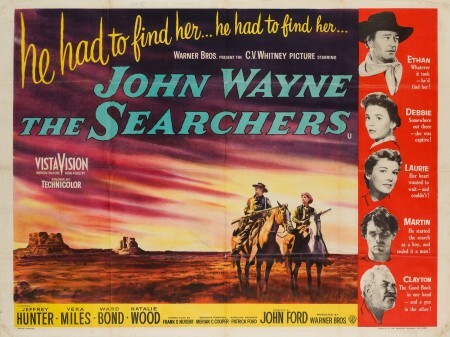 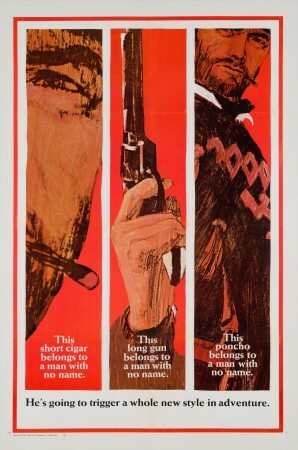 This vintage movie poster is sized 11 1/4 x 16 inches.